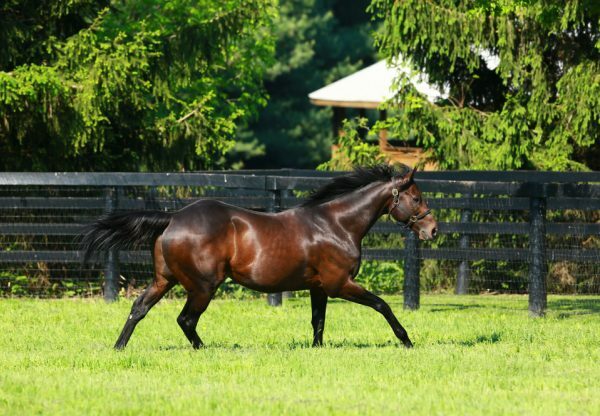 Smart filly Lost Raven (3f Uncle Mo x Elusive Raven by Elusive Quality) posted a fourth stakes victory when scoring a thrilling last stride win in the $95,000 Coronation Cup at Saratoga on Monday. A homebred for Repole Stable prepared by Todd Pletcher, Lost Raven staged a titanic duel with runner-up Quick Release for the length of the straight before bobbing her head down on the line to win the five and a half furlong sprint by a nose. 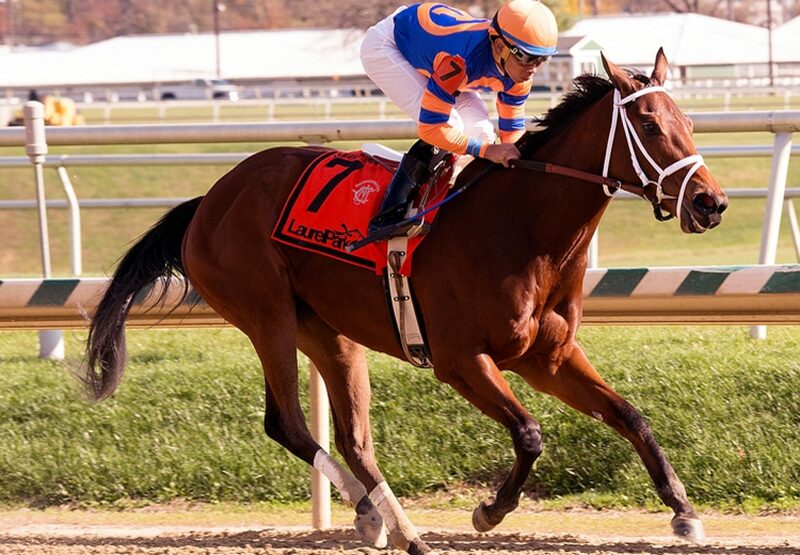 “It was a hard-fought win,” said Todd Pletcher. “The two of them hooked up pretty much the whole way. We were on the fortunate side of a head bob. Having two fillies with similar styles, we felt like the No. 4 horse [Quick Release] was going to show speed. Mike [Repole] said, 'Let's go ahead and commit to trying to make the lead' and it was a good call by him. “Jose (Ortiz) is a very good gate rider and he got her away well. It's fun to see another Uncle Mo stakes winner at Saratoga. 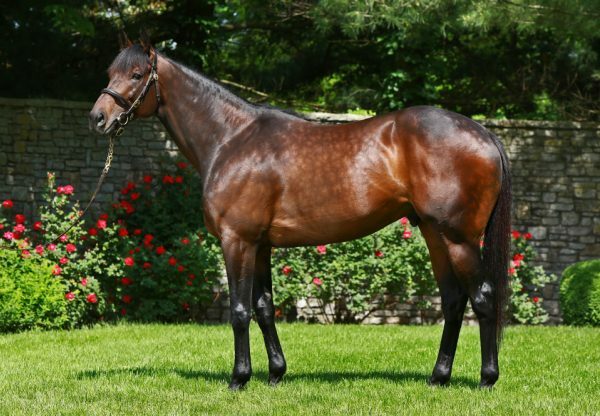 It seems like every time you pick up the paper, Uncle Mo's got another stakes winner.” With five wins from 10 starts and prizemoney nearing $360,000, Lost Raven is the first winner for Elusive Raven, a half-sister to Grade II winner Lewis Bay and Grade III winners Misconnect and Winslow Homer. 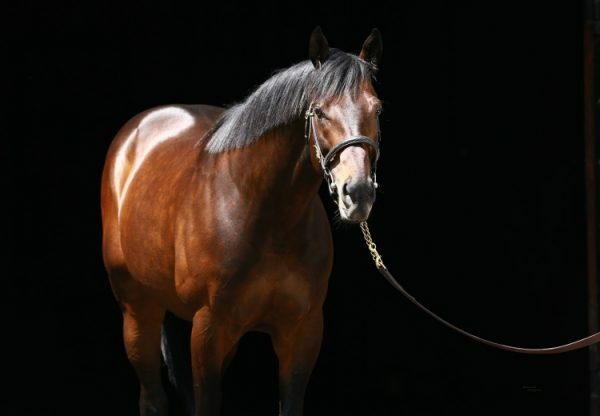 Uncle Mo has been running hot in recent months with Graded and feature wins for Laoban, Front Pocket Money, Mokat, Mo Tom and Auntie Joy.